THIS IS A GREAT RUNNING DODGE RAM. IT HAS BEEN SERVICED AND READY FOR YOU TO DRIVE HOME TODAY! 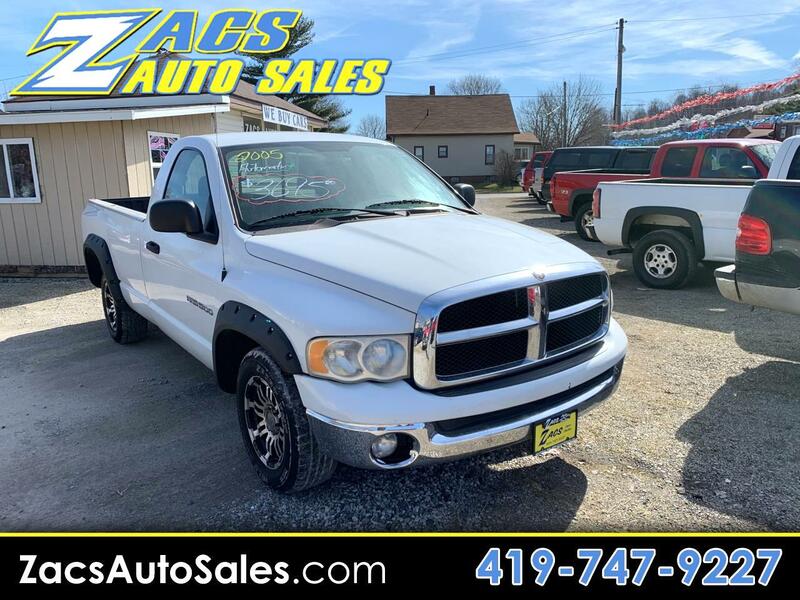 COME IN TO ZACS AUTO SALES AND CHECK OUT OUR GREAT SELECTION OF TRUCKS TODAY!